Prince John is using Smore newsletters to spread the word online. Are They going to fight for their right? 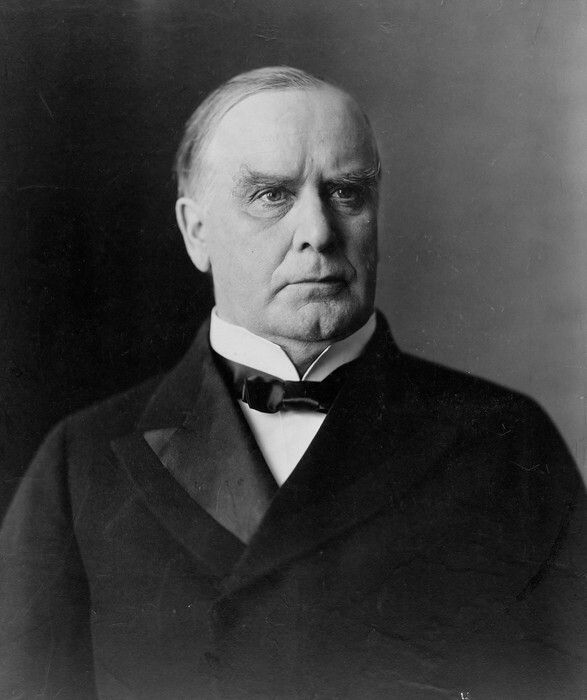 President William Mckinley played a large role too this is after the annexation of Hawaii. Same idea of imperialism with President Benjamin Harrison. Pearl Harbor also played the big role on on the Spanish-american war because it is in the middle of pacific ocean was in favor too annexing the Hawaii to the united states of America and signed the treaty to the United States of America for the annexation of Hawaii. The joint resolution is a simple majority in both houses "New lands resolution" was signed into law in 07/07/1897. 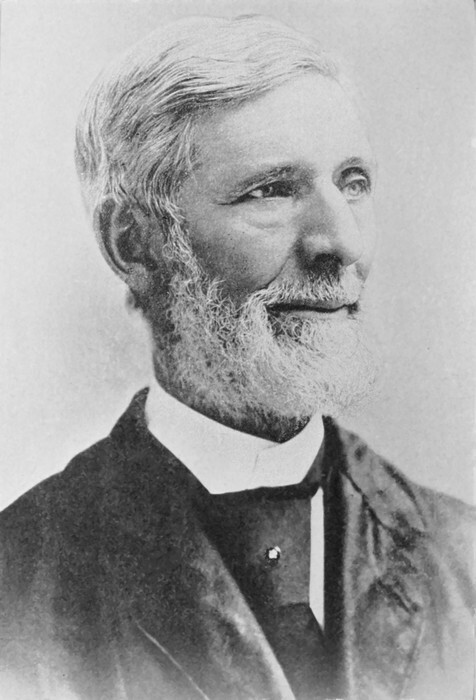 Minister John L. Stevens was sent here from the United States to be a minister to the Hawaiian people. He was accused of planning to overthrow the Queen with the Committee of Safety. Soldiers are ready when ever the Hawaiian declare riot or fight. The soldiers never fired a shot. They were just trying to keep things in order. He was the one that said if Cleveland wanted the soldiers to leave and give Hawaii back then, he needed to shoot the soldiers. A Provisional Government came about, and he recognized them and gave his blessing to this “new government”. He helped with the idea of the annexation of Hawaii.After asking him about the overthrown, he replied that, “the Queen was immoral and so she needed to be dethroned”. 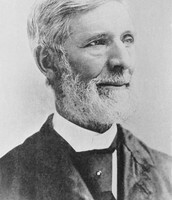 Stevens was forced to retire in 1893 because of the overthrow of Hawaii. Stevens raised the American Flag over ‘Iolani Place on January 17, 1893. 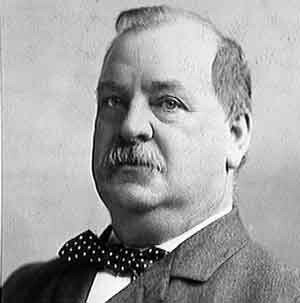 Grover Cleveland had been inaugurated President. Cleveland was an outspoken anti-imperialist and thought Americans had acted shamefully in Hawaii. He withdrew the annexation treaty from the Senate and ordered an investigation into potential wrongdoings. Cleveland aimed to restore Liliuokalani to her throne, but American public sentiment strongly favored annexation. The matter was prolonged until after Cleveland left office. When war broke out with Spain in 1898, the military significance of Hawaiian naval bases as a way station to the SPANISH PHILIPPINES outweighed all other considerations. President William McKinley signed a joint resolution annexing the islands, much like the manner in which Texas joined the Union in 1845. Hawaii remained a territory until granted statehood as the fiftieth state in 1959. This is important for us to know because without this we do not know how did america did to forced Hawaii to signed a treaty to be annexed to them. For example, because of the revolution of Spaniards the America took the Pearl Harbor without permission of Hawaii. The intended consequence for Hawaii is they got annex to America because they did not think what america was doing and they just let them push them around. Until the time that America gain the power to take the land from the Hawaiians. Then Hawaiians turned homeless because you do not have money to pay taxes. In my opinion Hawaii is not legally and lawfully a state of union because based on President Grover Cleveland he sent someone to watch the Hawaiian island and its secretary Blount and his mission is to let thge president know if the Hawaii is really legally annex and based on what the secretary wrote the Hawaii is not legally and lawfully a state of union. 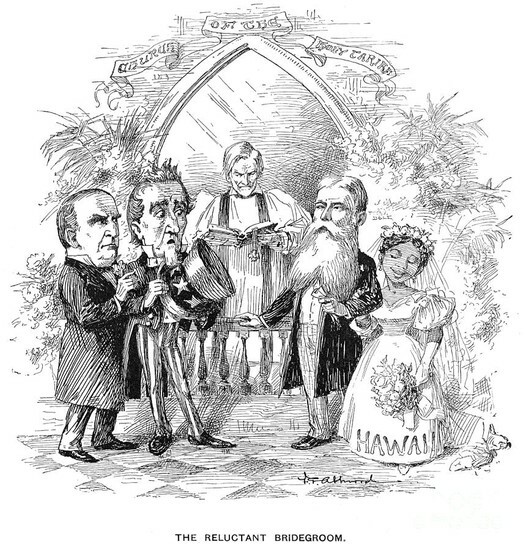 This picture represent how the two Presidents shock because the Minister marry the Hawaii ( Annexation) and Hawaii is happy to marry America. However, For me its just a bait because Hawaii does not know what America can do to them. "Hawaiian Annexation, 1897 by Granger." Fine Art America. N.p., n.d. Web. 13 Mar. 2015. "Hawaiian Annexation." Ushistory.org. Independence Hall Association, n.d. Web. 01 Mar. 2015.